A honey mustard glaze gives this meatloaf great flavor. It's like a traditional meatloaf, but instead of a ketchup/tomato-based glaze, a Dijon-style sweet mustard provides the tang on top. 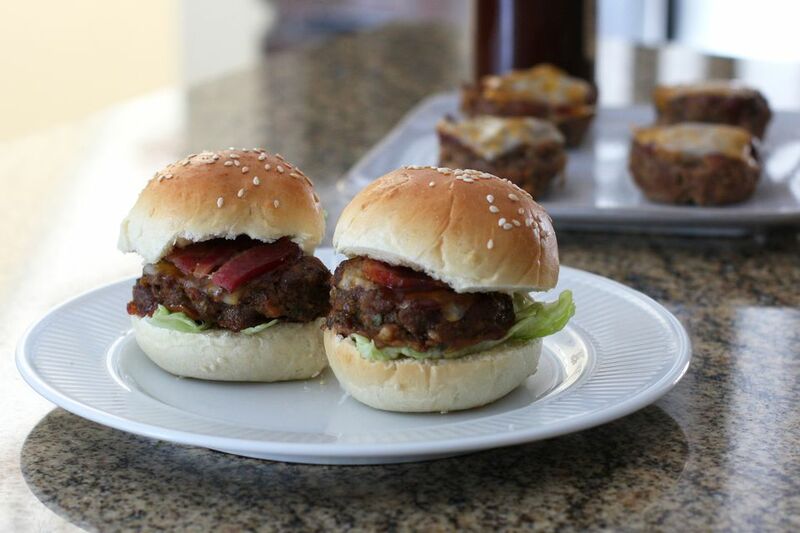 Also, meatloaf makes for a great leftover food; use the leftovers to make sliders. Combine ground beef, breadcrumbs, onions, basil, salt, and pepper. Stir in eggs, mixing gently but thoroughly. Shape into loaf. Place loaf in baking pan. Combine honey and mustard, brush half of the mixture on loaf. Brush with remaining honey and mustard mixture for 30 to 45 minutes longer. Remove from oven and sprinkle chopped green onion.